When aren’t fortunate enough to have access to good healthcare, stories of pain, sacrifice and struggle surface a lot. 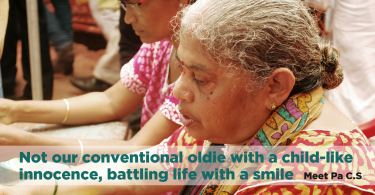 Here is an inspirational story from PharmEasy Dharavi files of Mitai Lal Jaiswal, the protagonist of this story whose tale will resonate with many fellow readers. Meet our warm, regular neighbourhood, middle-aged fellow, who is the sole breadwinner for his family. Mitai Lal Jaiswal is 38 years old, with two young children and a wife, who is plagued by a failing Spinal cord. 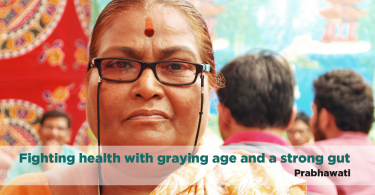 Know her highly inspiring story and her journey towards a better healthcare system with PharmEasy Dharavi Files. Being a resident of Dharavi, living with an ailing wife, and raising two kids on your own is a difficult task. Mr. Jaiswal was in serious need for some medical support the deteriorating Spinal Cord of his wife. His two young children are on the verge of losing out on life due to family’s financial pressure. Mrs. Jaiswal’s monthly medical expenditures alone run upto Rs 7000 which is half of the family’s monthly income, leaving very little for the family for rent, school fees and school. 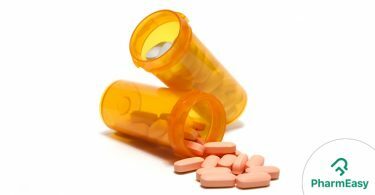 PharmEasy immediately stepped up to help save this family. We provided them medicines at 20% of their original prices, delivered at their doorstep. It might seem like a small amount for few of us reading this story, but for this family it’s one-tenth of the household income. We can only imagine the possibilities it opens up for them. 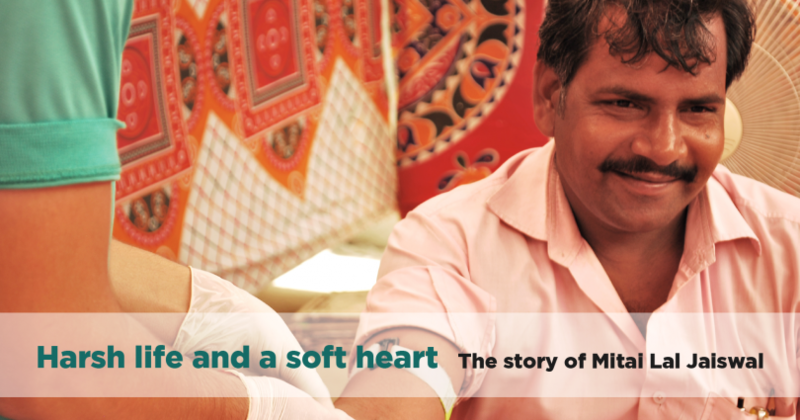 These truly heart warming stories of discounted medicines saving lives or helping patients live better is why we love doing what we do! 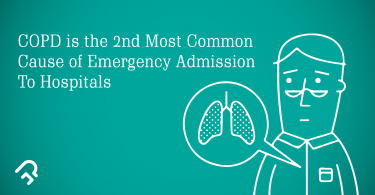 Don’t let expensive medical expenses hold you back. 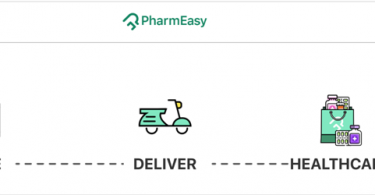 PharmEasy is working towards making the world a better place with affordable medicines and sharing these stories with the world the help of PharmEasy Dharavi Files .